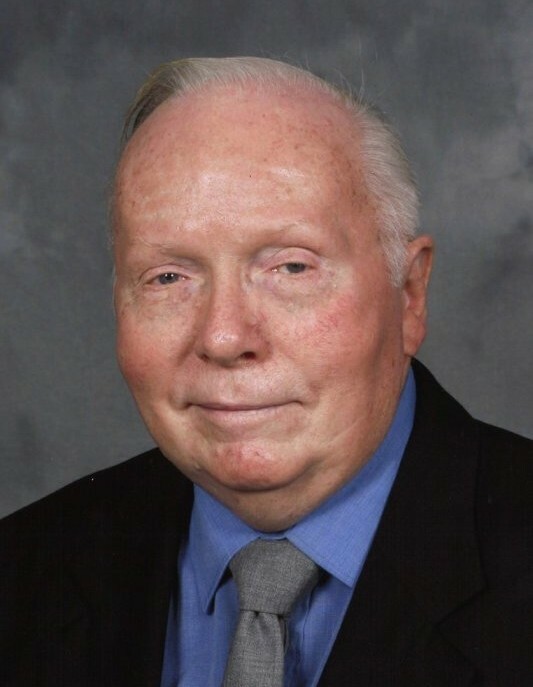 Paul Carlson Jr., 85, of Noblesville, passed away on Saturday, Nov. 10, 2018, at Riverview Health in Noblesville, Ind. He was born on Jan. 28, 1933, to Paul and Ellen (Peterson) Carlson, who were Escanaba residents. Paul proudly served in the United States Army. He taught history at Horace Mann High School in Gary, Ind., for many years. Paul was a history buff and loved to read. He enjoyed keeping up with political news. Burial for Paul Carlson Jr. was held at 10 a.m. Wednesday, Nov. 14, at Lakeview Cemetery in Escanaba, Mich.